You are cordially invited to savor each day, week and season of life. If you’re anything like us, your life is a little imperfect. Rumpled, wrinkled, messy even. But somewhere between unfolded laundry and faucets needing cleaning, between occasional headaches and joy-threatening heartaches, there are moments of creativity and beauty that are perfect for celebrating. We believe our very creative God was deliberate in the ways that He gifted creativity to us. Whether you know it or not, you are creative and your creativity reflects God and His work in your life. 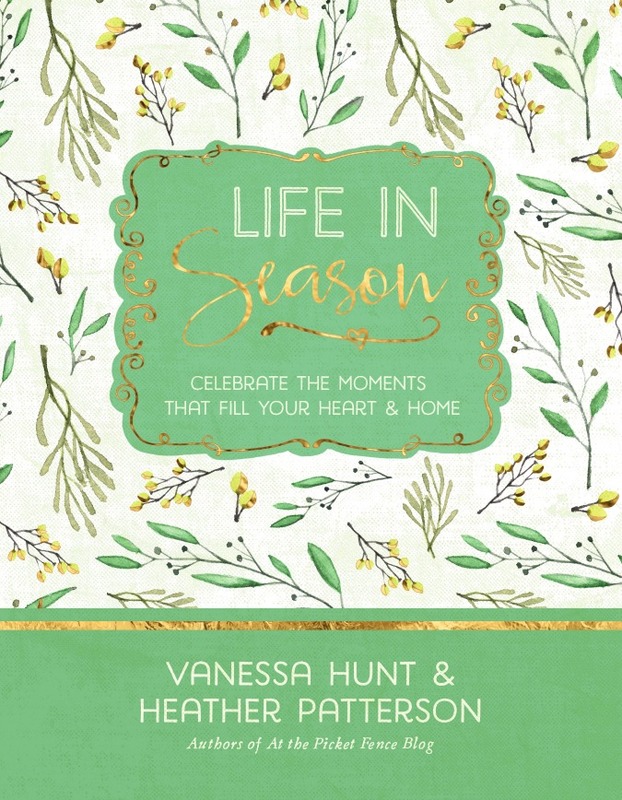 Join us as we take a journey through the seasons of the year ​with faith-filled stories, encouraging devotions, beautiful photographs, DIY projects and recipes. ​Everything you need to slow down, embrace the beauty and the struggle, and celebrate the moments that fill your heart and home.